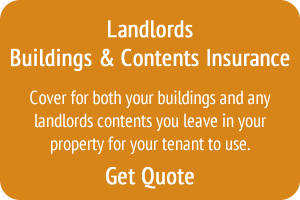 We include FREE Legal Expenses Cover on all of our Buy To Let Landlords Insurance Policies. Let us do a quick and easy quote for you, and see what other free and discounted features we can offer! Call us now on 0800 612 2007. We accept Students/HMO Properties, DSS Tenants, Working and Retired Tenants. Whatever your circumstances we will have a policy to suit, just give us a call on 0800 612 2007or request a quote online to see what can do for you. Along with covering all of the major peril we can also look to cover Accidental & Malicious damage as well. This gives you the peace of mind knowing that if your tenant does something by accident, or on purpose, you are covered. None of us like to think about what can happen if we have problems with our tenants, but sadly they can occur. If the worst happens then we can be on hand with costs covered legal advice and a cheque for lost rent so you are not out of pocket! 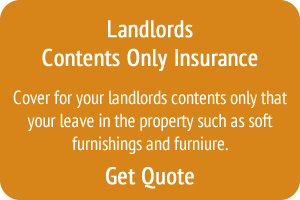 The risks involved to the insurer are often no more than the risks involved with a single tenancy agreement to a single tenant - but despite this, you will often find Insurance quotations unaffordable as loading the premium gives the insurer a safety net against claims.